Business in the modern age is seismically different compared with even five years ago. Businesses have been profoundly changed by the influx of digital-based processes and systems required to work and grow effectively. 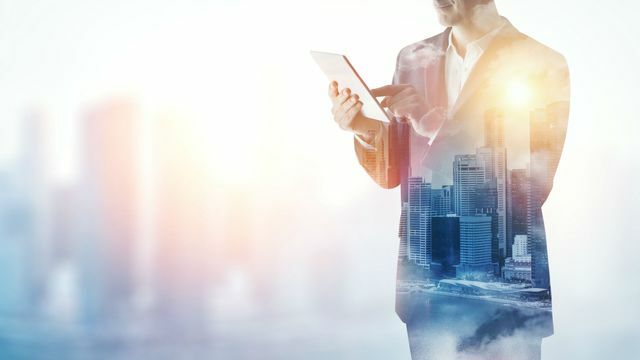 A wide mix of digital technologies has now become integral to most business functions, with software taking over even human-based roles in some instances.